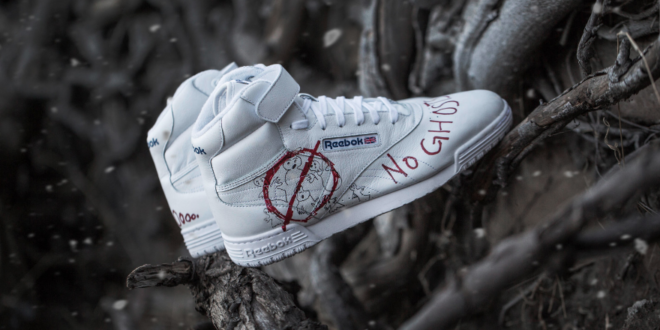 Sony Pictures Consumer Products is teaming with Reebok and BAIT for a Limited Edition run of the Reebok Ex-O-Fit Hi Clean model, featuring exclusive designs inspired by the 1984 classic Ghostbusters film. 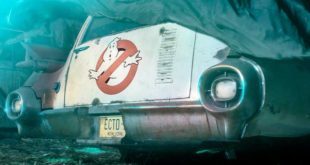 For the upcoming season, the Stranger Things producers teamed with Ghost Corps on the show’s Ghostbusters storyline, and Sony Pictures Consumer Products put the collaboration together. 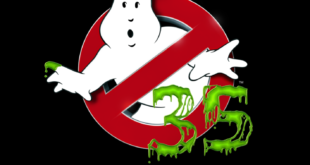 As a backstory, we find Ghostbusters superfan Dustin has modified his Ex-O-Fit Hi by drawing his own Ghostbusters designs onto the shoe. The shoes with that design will now be available for die-hard sneakerheads and fans. "We’re thrilled to have collaborated with the ‘Stranger Things’ team and are so excited to team with Reebok and BAIT to make Dustin’s customized Ex-O-Fit Hi a reality," added Jamie Stevens, EVP Sony Pictures Worldwide Consumer Products.